is honored on Panel 30W, Line 76 of the Vietnam Veterans Memorial. Grant Henjyoji is a Great American Hero, who gave his life for the Freedom we enjoy today. 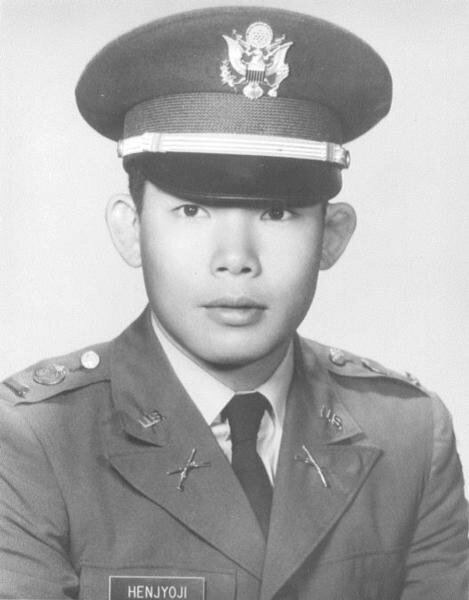 On 3/8/1969 in a faraway country in Vietnam the Portland, OR Japanese American community and all Americans lost a Great American Hero. 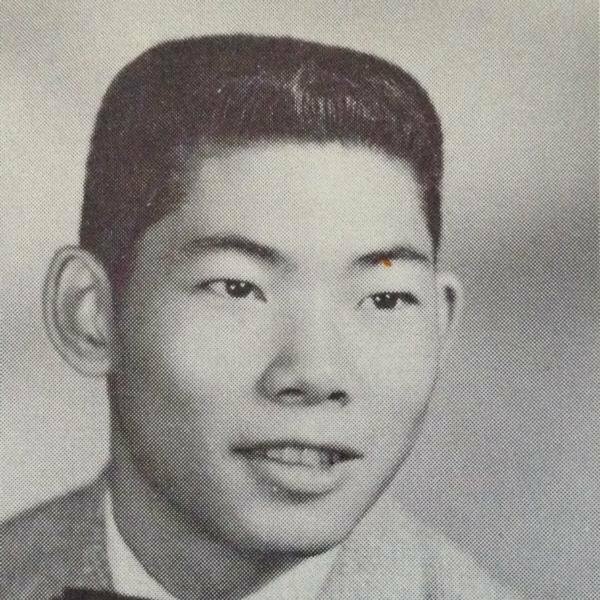 The Onchi family was forever tied to Grant and his family when my older brother Curtis gave his life for our Freedom in Vietnam in the same month on 3/24/1969. As time had stopped for a longtime for me and my family, I later learned that Grant's younger brother Richard and I am sure Grant's whole family experienced this same stopping of time, sadness and loss. I am sorry that I never got to know Grant, but I did become friends with his brother Richard and I truly believe we were destined to be friends, because of our older brothers sacrifices. The Henjyoji family is beautiful with a special kind of warm spirit that will forever hold a special place in my Kokoro (Heart). Thank you Grant Henjyoji for being a role model and know that your sacrifice will never be forgotten. Grant is buried at Arlington Nat Cem. To a soldier who gave me his personnel weapon when I went into a tunnel for the first time,Thank You. To a soldier who seen that I was in need of help and he asked me to carry my Backpack when I was compass man and we had to walk all night to get to a place where another company was pinned down in a firefight and was taking in heavy casualties, Thank You. To a Soldier whom I remember, when I was on the ground wounded on that night of March 8, 1969 and was told at daylight that you were gone. You were on my mind and will never be forgotten. My prayers are with you friend and may you rest in peace.